Camp for €18,- a night at Ardoer camping 't Noorder Sandt in low season with CampingCard ACSI. Ardoer camping 't Noorder Sandt, located in Julianadorp (North Holland), is a campsite with 180 touring pitches and 223 year round pitches. 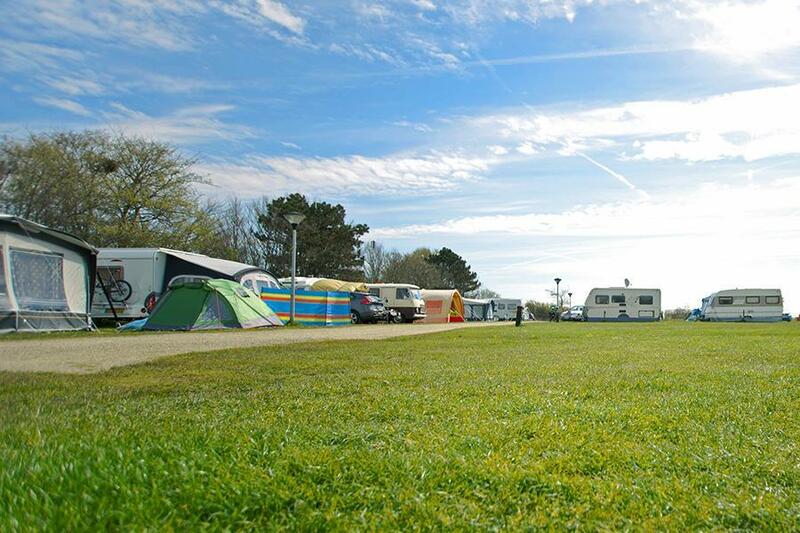 With your CampingCard ACSI you can camp on one of the pitches during the following periods: 30-03-2019 - 12-04-2019, 05-05-2019 - 28-05-2019, 11-06-2019 - 18-06-2019, 23-06-2019 - 06-07-2019 and 24-08-2019 - 26-10-2019. At this campsite you can not only use your CampingCard ACSI for inexpensive camping, you can also use your ACSI Club ID (as an alternative ID). A campsite right behind the dunes in the middle of the bulbfields region. A field with unrestricted views of the bulbfields right on the canoe route, but also shaded fields. Separate pitches for motorhomes. The campsite is located directly on the cycle route network. The sauna and library ensure hours of relaxation. Excellent facilities, plenty of hot water, soap, hand driers and heated. Luckily site was quiet as the pitches are quite close together. Very helpful on reception. Lidl and Aldi close by. CampingCard ACSI will send your information request to "Ardoer camping 't Noorder Sandt".